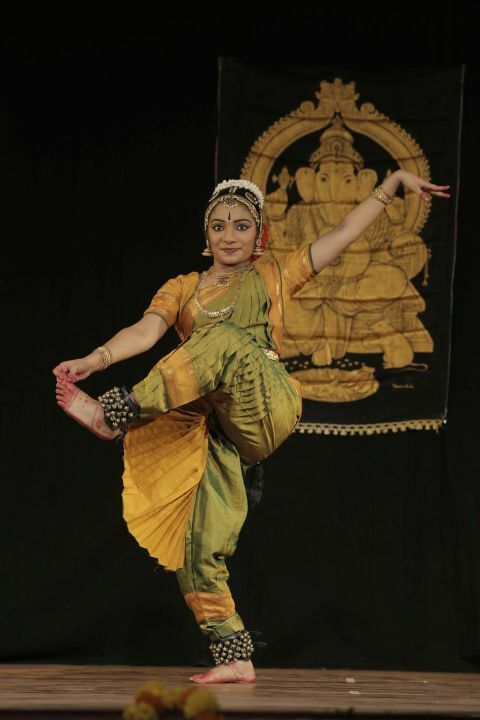 Shobitha has been trained in Bharata Natyam and Kuchipudi under her guru Dr Smt Siri Rama of Kanaka Sabha Performing Arts Centre. 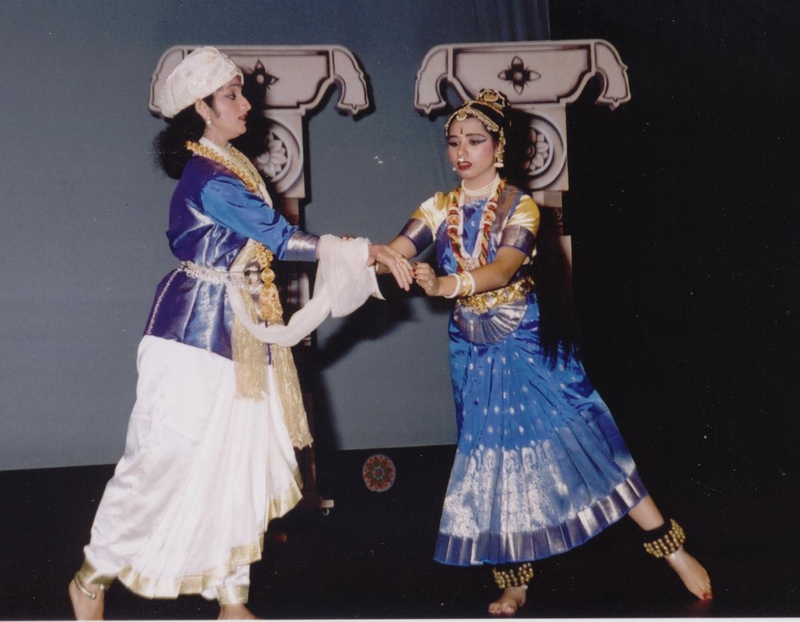 She has performed her Arangetram in 1995. 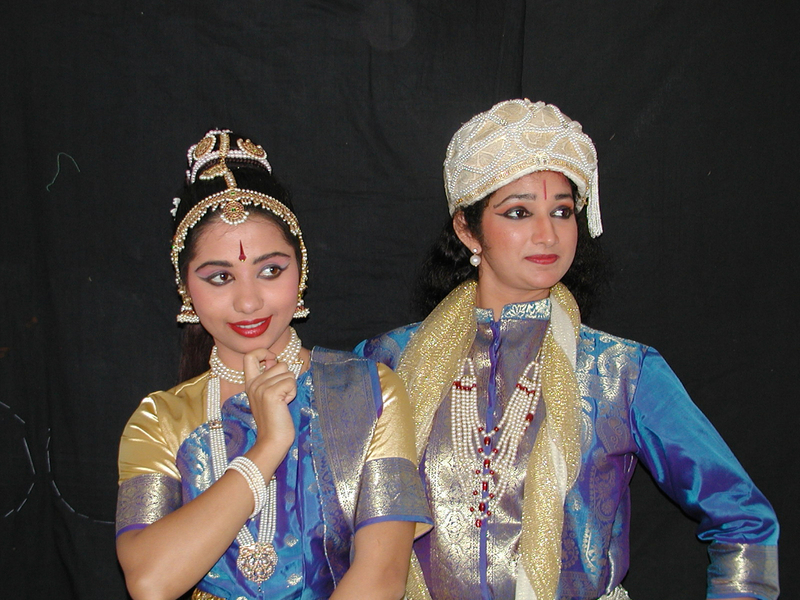 She is a dance instructor at Kanaka Sabha for more than 10 years and has trained students for Arangetram . 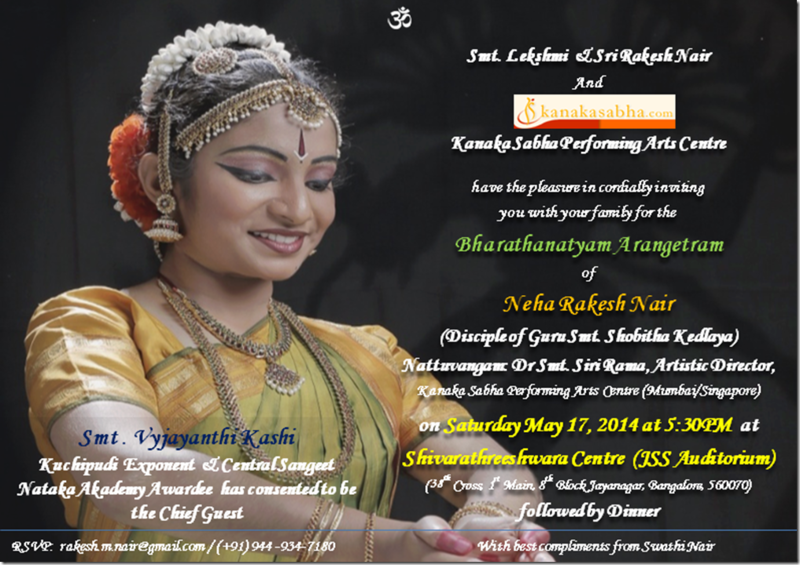 She has taught Bharata Natyam in the Bangalore branch of KSPAC. 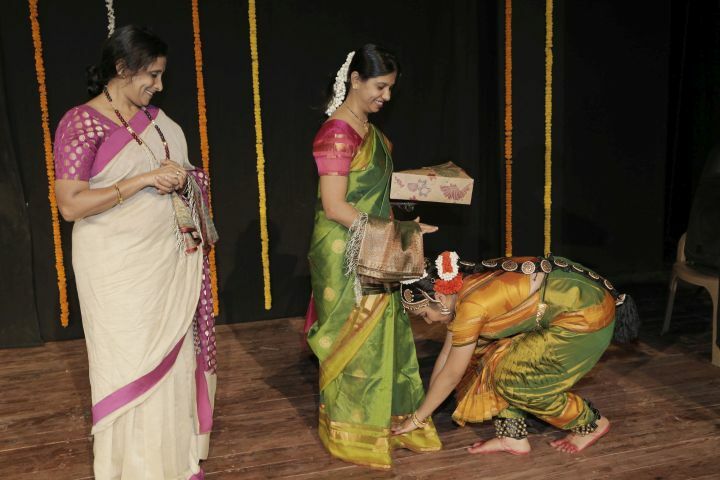 Her student Neha Nambiar- Bangalore successfully completed her arangetram. 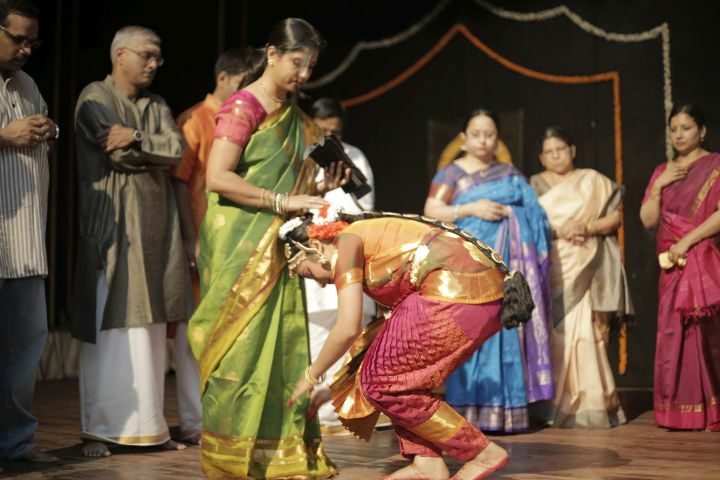 She is now conducting dance classes for children in a village in Andhra Pradesh. 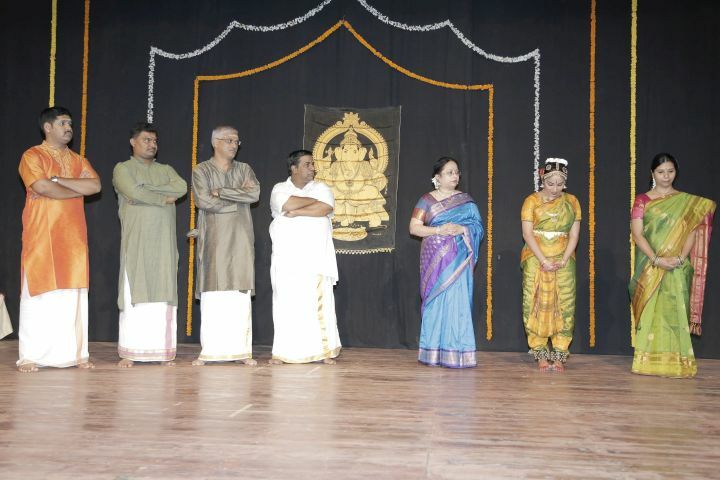 Buddhavatara, Indian Fine Arts Society ,Chennai . 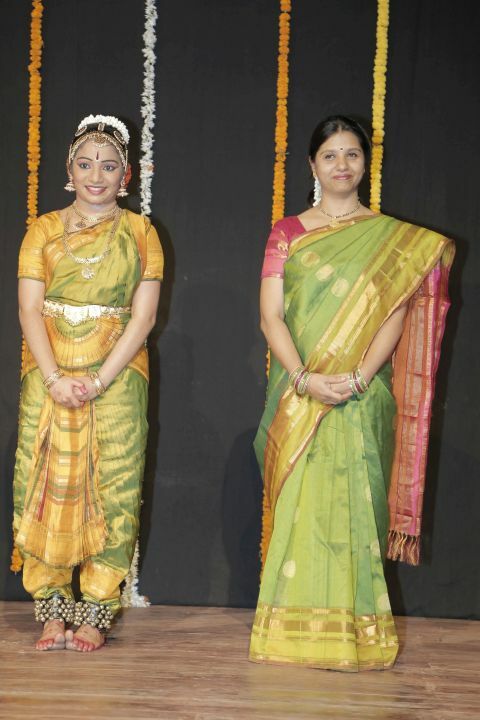 She has a degree in Textiles and a Masters degree in Marketing. 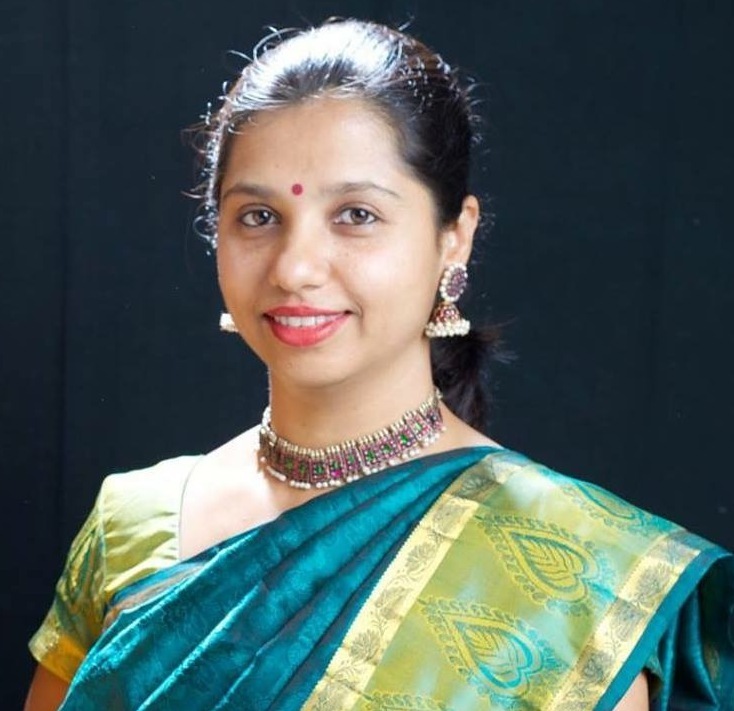 She ran a couple of businesses and is currently working with villagers in Andhra Pradesh in creating the prototype of an role model rural community.